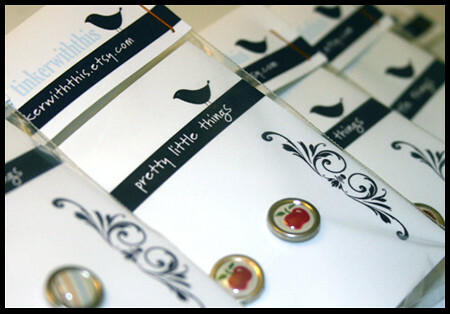 earring_packages_lot_sm.jpg, originally uploaded by tinkerellen. i'm so excited about these babies! seriously. i want to make-out with them they're so hot. but nobody wants slobbery wet earrings. hopefully people love them as much as i do. then they can make-out with them when they ship. the shop.